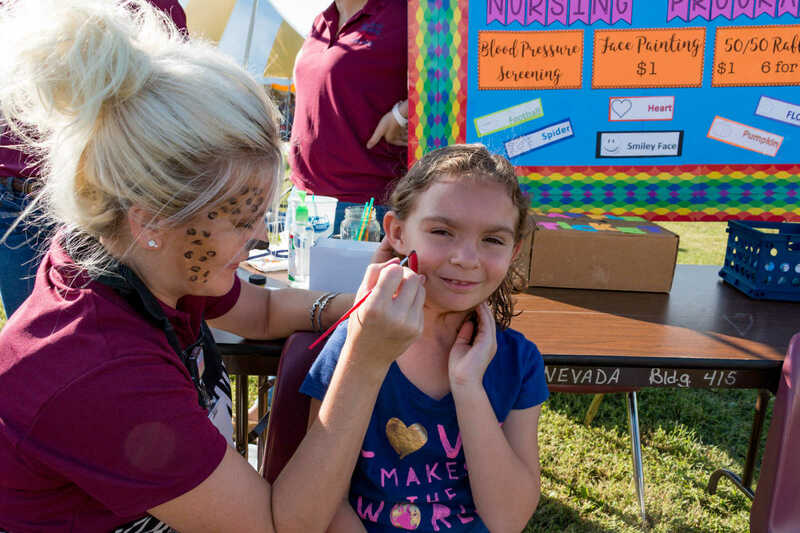 Corisa Baker, right, gets a heart painted on her cheek by KA'Sandra Leer, an instructor at with the NRTC Practical Nursing Program at the United Way Oktoberfest on Saturday. 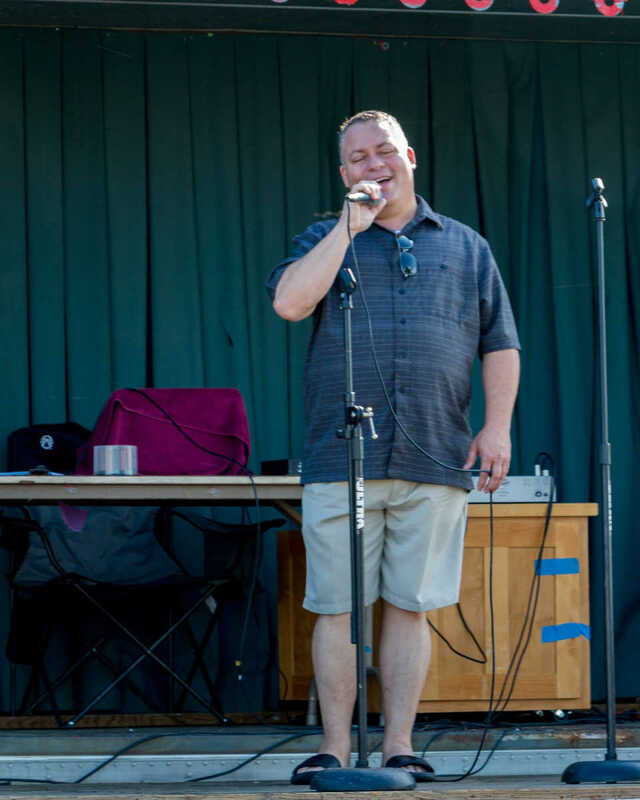 Tim Wilson performs during United Way's Oktoberfest on Saturday. 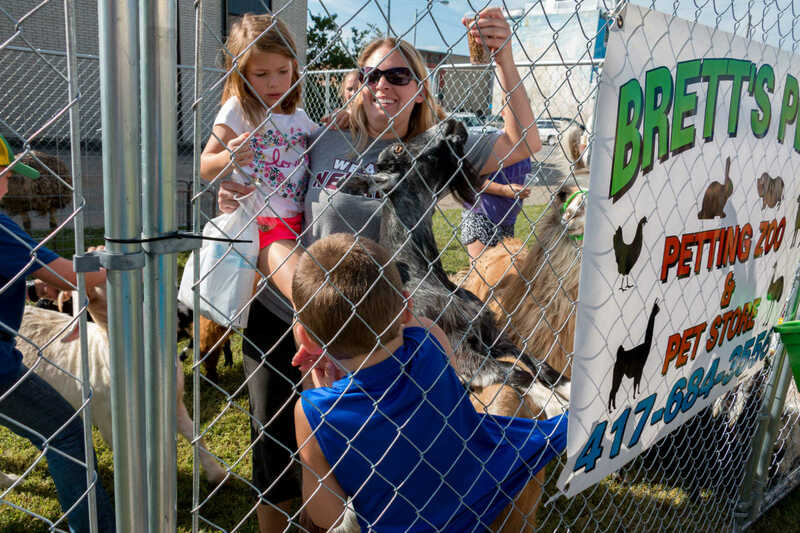 Cassie Garwood fends off a hungry goat while holding her daughter Tenley at the Brett's Pet's petting zoo during Oktoberfest on Saturday. 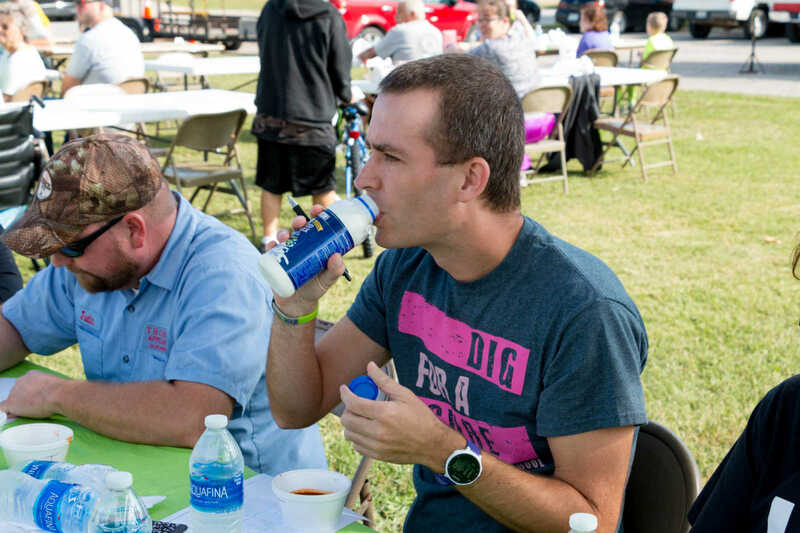 Also pictured is Brayden Garwood. 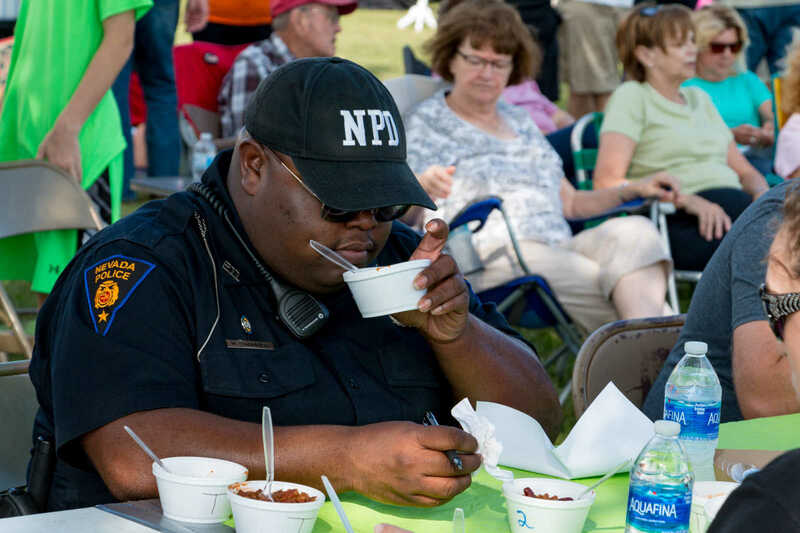 Officer Marcus Champion from Nevada Police Department judges a sample of chili at the United Way Oktoberfest on Saturday. 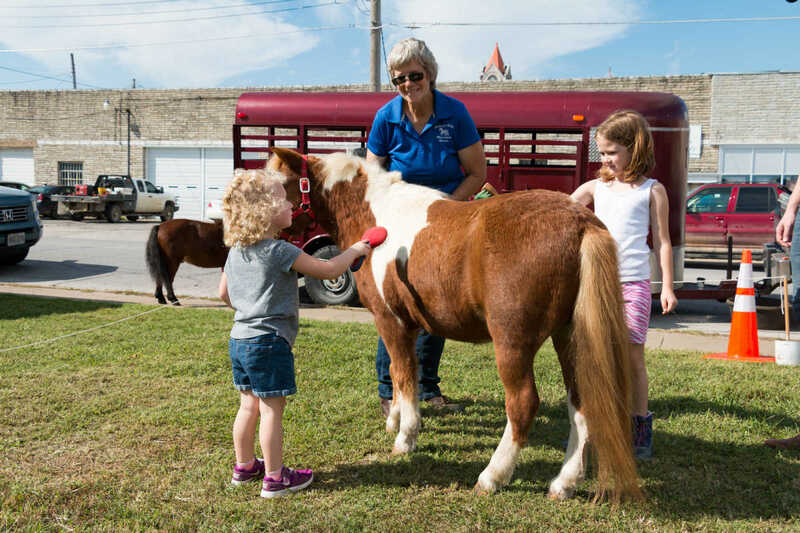 Lily Wilson, left, and Mandioln Mosher, right, brush a pony while Carol Parmenter watches at the United Way Oktoberfest on Saturday.